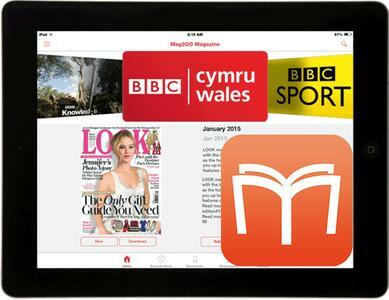 Create mobile apps for your publications. No coding required. Real native apps. Use your existing PDF. Publish on the App Store & Google Play! Our digital publishing software gives you all the benefits of having a publisher without giving up control, ownership or a cent of your income.